My first yoga teacher was a gentle, earnest, spiritual, and funny woman. 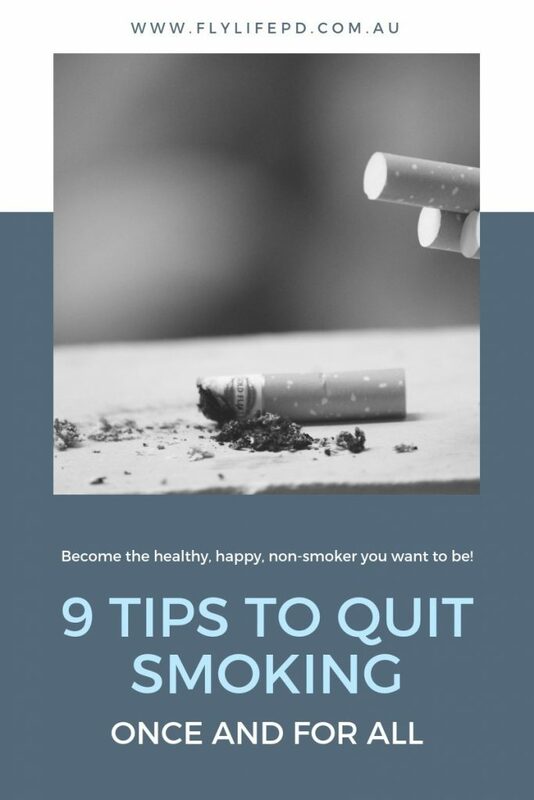 When I started yoga, it was because I had quit smoking and was trying to find some other way to calm my mind and improve my body. 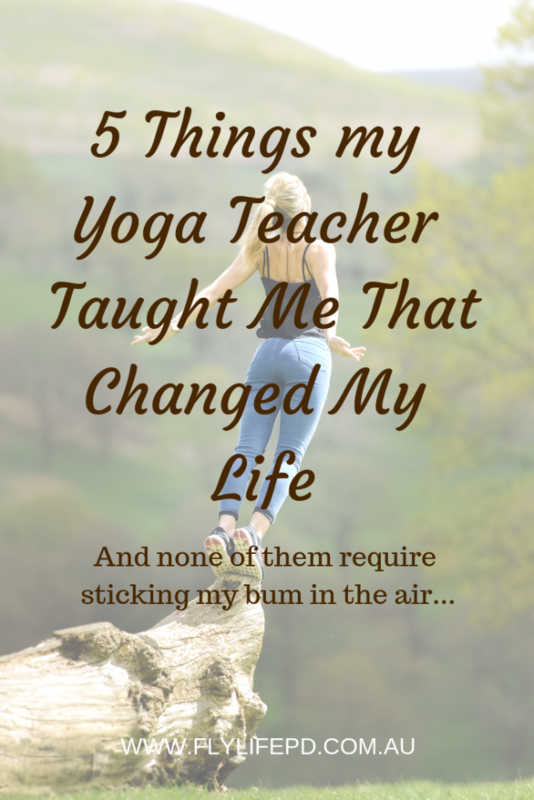 I was at the beginning of my path to self-improvement, and Penny, my yoga teacher, was a strong supporter and guide. Without even realising it, she did so much to inspire me. We became friends and she followed my progress with interest. 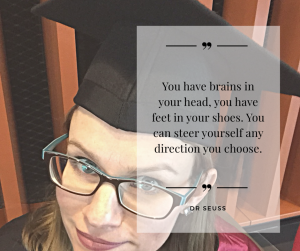 I was honoured when she asked me to do some early editing of her audiobook, and I was always inspired by her constant search for ways to improve herself and to learn as much as she possibly could. She was in her late sixties, but had so much enthusiasm and zest for life. I was so sad to learn this past week that she passed away recently. We hadn’t kept in touch these last few years after I moved away, so I wasn’t even aware that she was ill. I regret that I didn’t do more to stay in touch with this wonderful woman. Despite not staying in touch, she frequently pops up in my mind. She was such a positive influence for me, and there are many things she taught me that are always coming up in my day to day life. 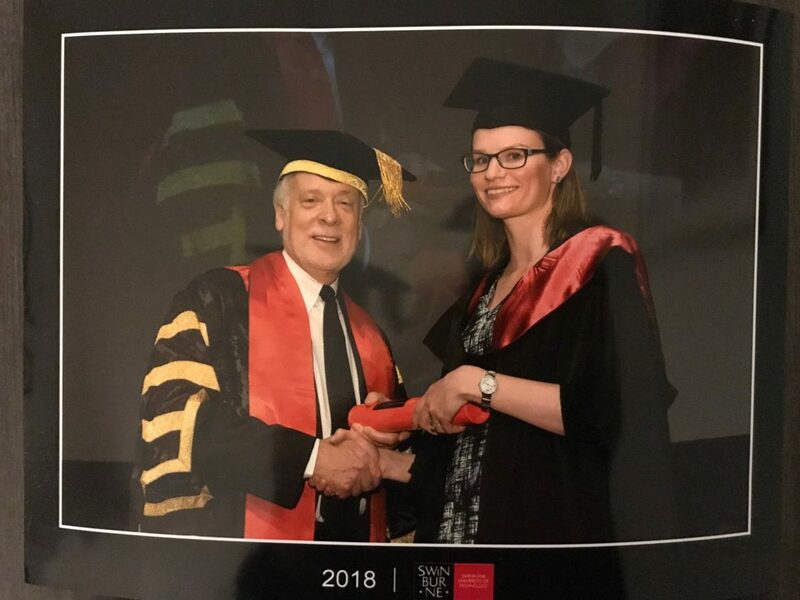 Penny inspired me to complete my degree and then keep on learning. Penny had such a thirst for knowledge and made me realise how fortunate we are to be able to learn pretty much anything we want. She struggled with technology but there was no way in the world she was ever going to let it beat her! I used to think I’ll just finish my degree and I’ll be done with education. But Penny inspired me to think of all the things I’d love to learn one day, and now I can’t ever imagine not working at learning something. I’ve developed her enthusiasm for constantly learning. Whether it’s through formal education channels, or teaching yourself something through YouTube and online tutorials, the possibilities are endless. You can control your mind. There are so many things in the world that are beyond our immediate control. But Penny taught me that no matter what is going on around you, the one thing you have full control over is your mind. With focus and practice, you can take yourself to where you want to be emotionally and spiritually. In times of intense fear and danger, I was able to remain somewhat calm by using this skill. You don’t have to be the best, but you do have to be better than your previous self. I’ve always been a bit of a high achiever, but I’ve never been the best at anything. The feeling of total inadequacy has been a constant thing in my life. Penny taught me through yoga that it doesn’t matter what anyone else is doing or achieving. Their experience is different to yours. What matters is that you are working on being better than you were previously. I have taken this and applied it to all areas of my life. Instead of the constant feeling of inadequacy, I now have a frequent feeling of achievement because I know that however far from perfect I might be, I’m still better than I was before. And that’s progress. Penny was always far more excited about progress than she was about complete mastery! Penny was passionate about a lot of things. A lot of those things were a bit weird. 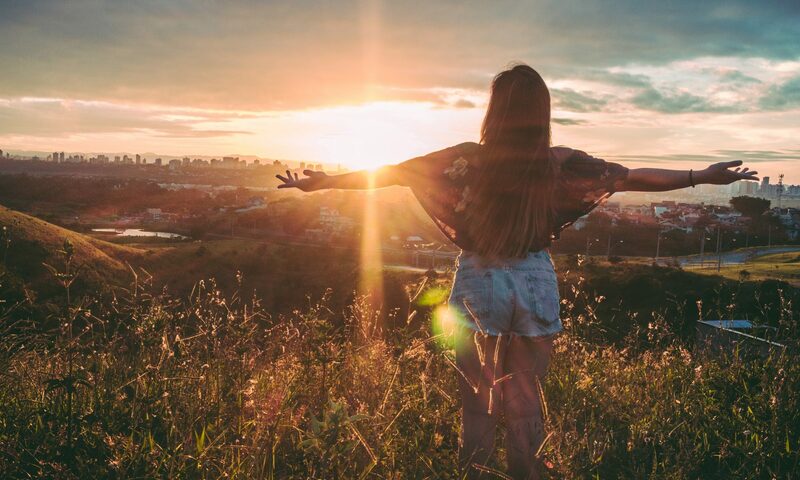 She had some spiritual practices that would raise eyebrows simply because they were out of the ordinary. We would go out for lunch to a café and she would bring out this little gadget and put a tiny portion of her food inside it. The first time this happened I was very confused. Was she taking some home for a pet mouse or something? No, it was an offering to the Gods, she explained nonchalantly, then proceeded to say a prayer and then urged me to eat. 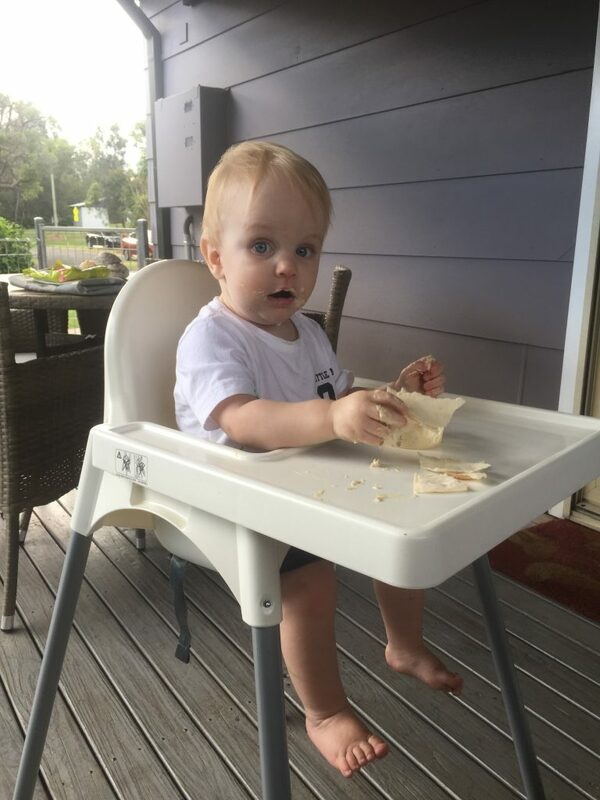 While I did not feel the need to take up this practice (mainly because I don’t like to share my food), I loved and respected that it was an important practice to her, and she would not allow others to modify it. I’ve since learned that this is a pretty common practice in some religions, but it was very rare to see it occurring in a public place in the country town I lived in. You can teach others even while you are still learning yourself. Penny had an expansive knowledge of yoga, but she was very open about the fact that she was still learning herself. There were some postures that she could not quite master, but she would still teach them to others and would show great excitement about the fact that we were all learning together. By being open and upfront about what you do and don’t know, and by continuing to learn with your students, you can in fact be a better teacher than one who believes they have mastered the subject and has nothing more to learn. I will continue to miss Penny and to think of her often, because she truly helped to change my life. 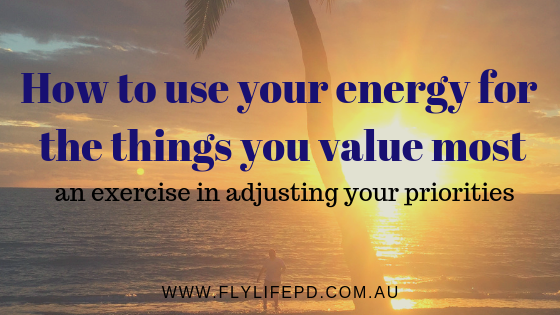 The principles I’ve mentioned in this post are some of the main drivers of Fly Life. Think about who has inspired your beliefs, your behaviours, your dreams. Who do you want to be like? Sometimes it’s not until someone is gone that you realise what a huge influence they have been in your life. 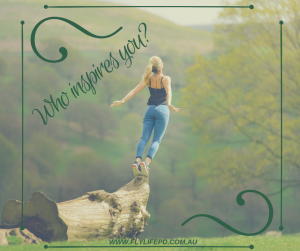 So today I challenge you to think about who inspires you, and why. What have they taught you, or how have they changed the way you do things? If you want, you can just do this as a private exercise, but I’d love it if you would share your thoughts in the comments! 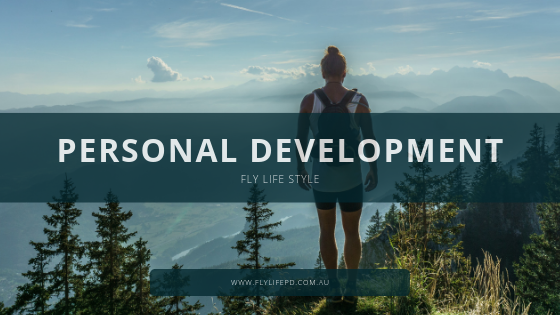 Personal development is such a huge field and probably means different things to different people. 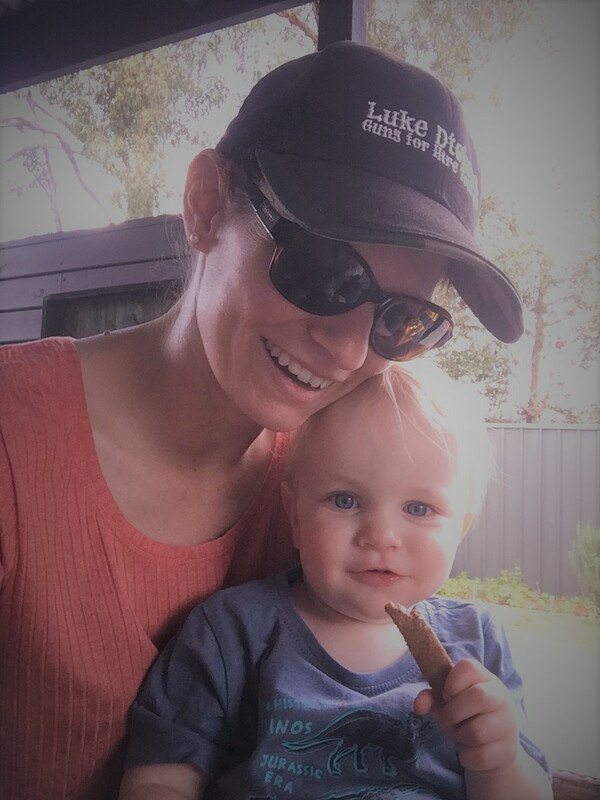 My interest in personal development started at a time when I realised that I couldn’t always change a situation, but I could change how I respond to it. I could change myself. So I started making tiny changes that rapidly built up until I was actually quite a different person to who I started out as. This doesn’t mean that I’ve reached the end point in my personal development journey. I think it’s a lifelong pursuit to be a better person, to be someone you’re proud of, to live a life that you love and are proud of. I’m not out to “fix” anyone or tell people what’s right and wrong. 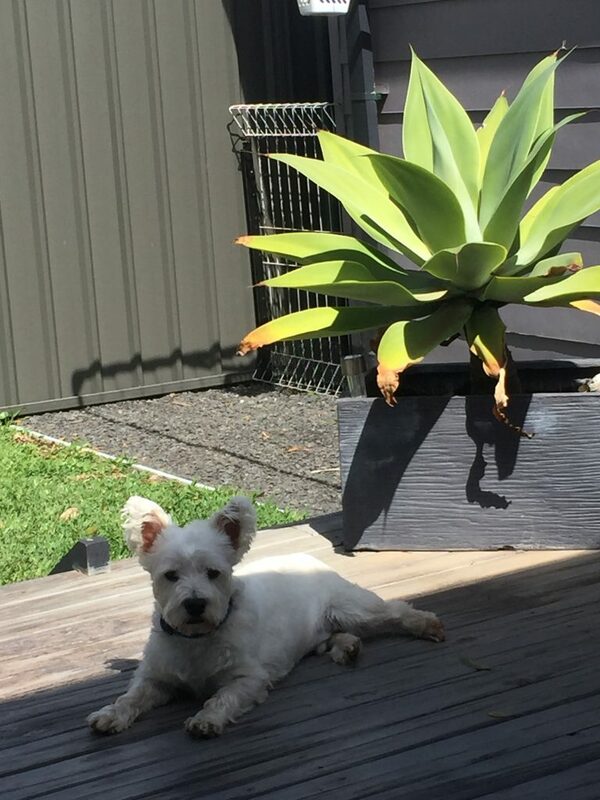 I’m just enjoying my own path to self-improvement and I like to share my own experiences and some things I’ve learned along the way through my studies. Always try to be a little bit better than the person you were yesterday. Try to make someone else’s day a little bit better than it was before they interacted with you. Be conscious of what kind of person you want to be, and work toward it. 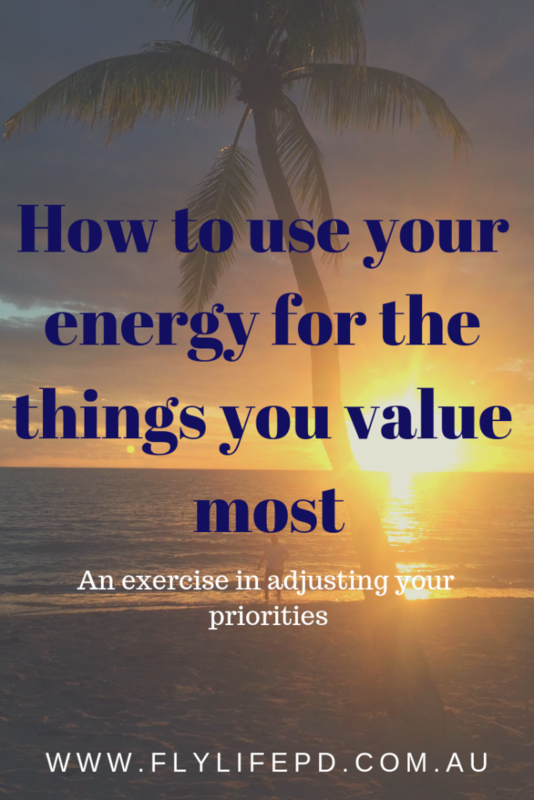 Make gradual changes, have a go at new ways of doing things, new ways of thinking. Life is a constant experiment. Have fun testing what works for you and what doesn’t. If you don’t like something, change it, or at least change how you respond to it. 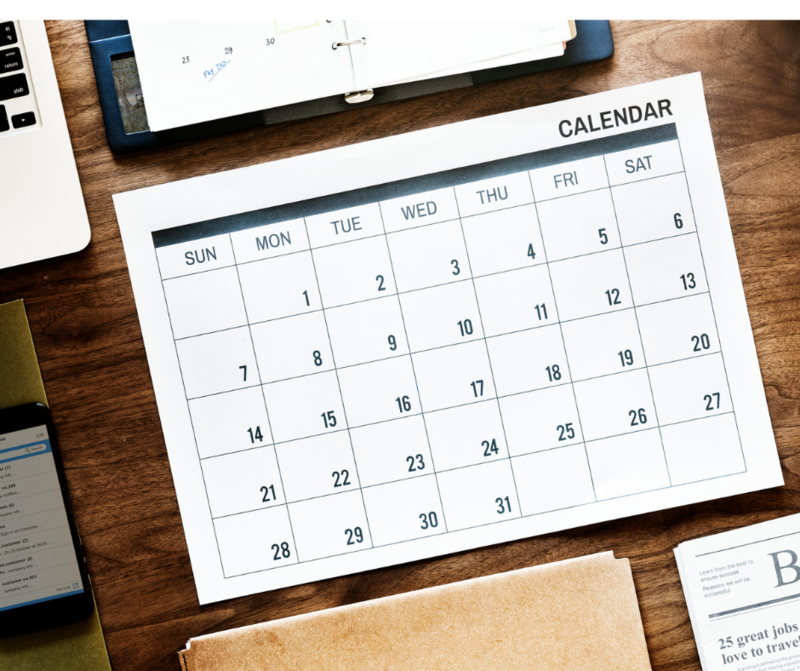 Some days you might experiment with developing a small habit, like say for example, making your bed or doing meal prep for the week. Other times you might experiment with something huge like starting a new career, studying a new field, or ending a toxic relationship. I’m focusing big this year on just trying to always be a little bit better than I was before. Personal development is NOT about being better than someone else. It’s not about proving anything to anyone else. Really, it’s just about being who YOU want to be. Even when I’ve had a bad day, I feel okay when I can go to bed knowing that at least I tried to do something positive about it. 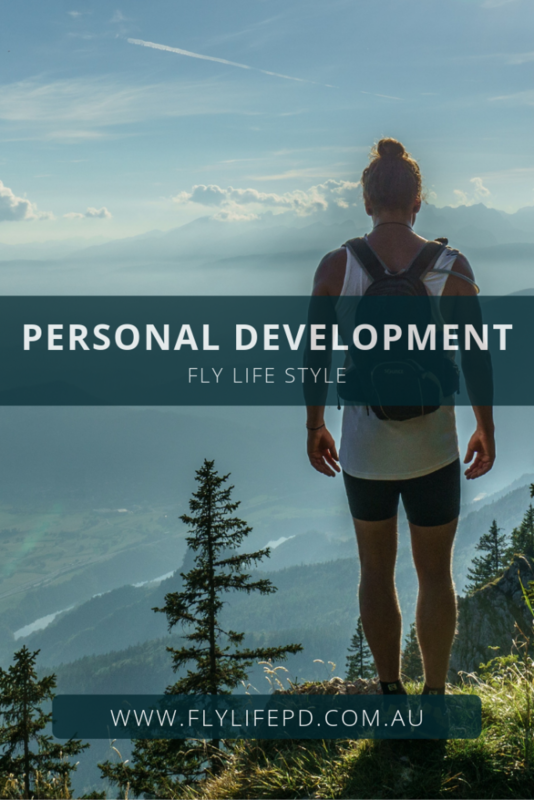 So if this seems like your version of personal development, self-improvement, growth…. whatever you want to call it… come hang out with me. 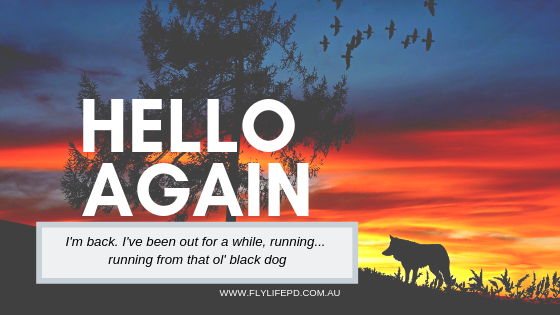 Follow my blog, subscribe to my newsletter, follow me on Facebook, Twitter, or Pinterest, or send me an email now and then. Let me know what you want to read about or talk about. Tell me what you find useful. 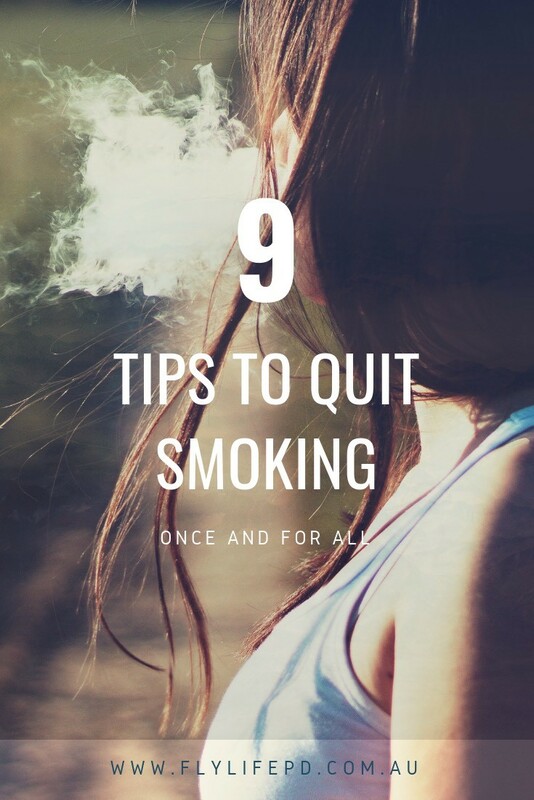 Share your tips or experiment findings with other readers! Let’s make each day a little better than the one before. 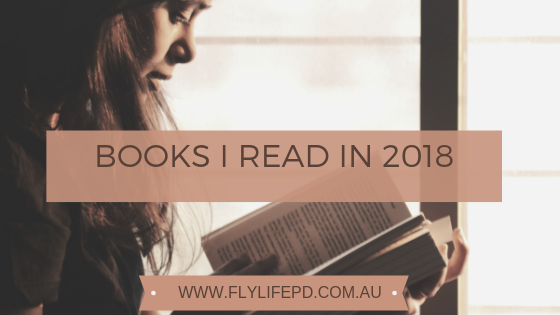 I had a goal of reading 25 books in 2018. I made it to 20 and I’ll probably finish one more before the year is out. So close! Here is a round-up of the books I read this year. I love to read, and I love it when I can recommend good books to others. 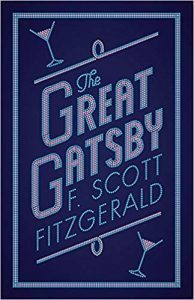 But a big problem I have is that even when I super-duper LOVE a book, I quite often completely forget the details, or even what it was about! All I remember is that I loved it and I couldn’t put it down. So I thought this would be a good exercise in trying to stretch my memory back into the books I read this year. Before we go further I should let you know that this post contains affiliate links. That means that if you purchase one of the books on this list after clicking on the link, I get a small commission. It doesn’t change how much you pay for the book, just puts a little moolah in my pocket. The links are in the titles of the books and also if you click on the images. Clicking on the links will also let you read full reviews and descriptions on Amazon. 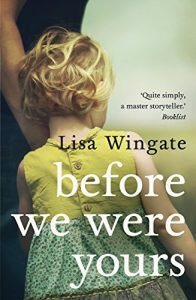 This Goodreads Choice 2017 winner has a rating of 4.37 stars and over 171,000 ratings. So I was pretty confident that it would be a good book, and I was right. From memory, it was about a family torn apart and children stolen as part of an adoption scandal. 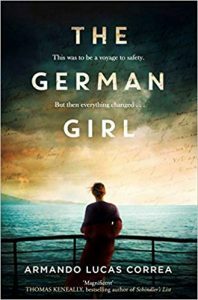 It was really heart-wrenching, and even more so when I realised it was based on a true story. Absolutely hilarious!! My mother-in-law gave me this book after we called our baby Archie. 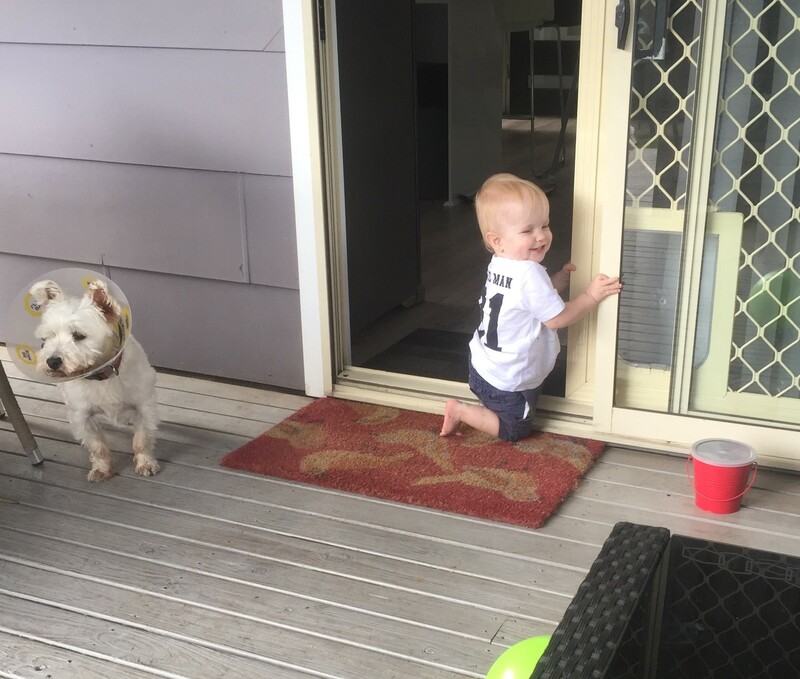 My husband and I often give voices to our dogs and our baby, making them “say” ridiculous and grown-up things. 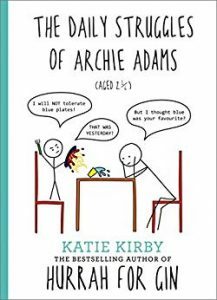 This book was written from the perspective of a 2¾-year-old boy with a very naughty grown-up attitude! It had me shaking with the giggles and tears rolling down my face. If you’re looking for something quick and easy and funny to read, this is the one. To be honest, I can’t remember much about this book. I rated it 3 stars on Goodreads, which generally means it didn’t make me cranky or bore me to tears, but I just didn’t love it enough to rave about it. 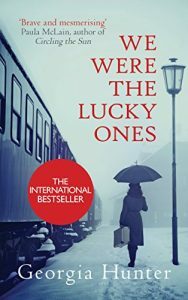 It was about a Polish Jewish family surviving under Nazi occupation. There were a lot of characters to follow, and it was a good story with some quite interesting bits. But nothing that really stuck with me. 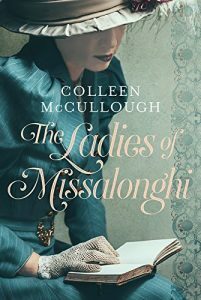 I pretty much love anything written by Colleen McCullough (author of The Thorn Birds). And this book was no exception. A nice easy read. Set in the Blue Mountains. Can’t remember much more about it but I rated it 4 stars! 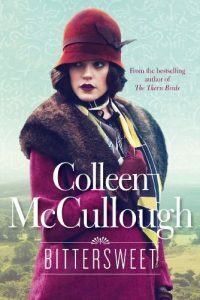 This one was okay, but not one of my favourite Colleen McCullough books. 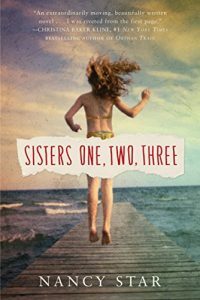 Set in Australia during the Depression, and telling the story of four sisters finding their independence in their nursing traineeships. I only rated this one 3 stars. I really enjoyed this one. It’s about a young woman uncovering secrets and mysteries from the past. 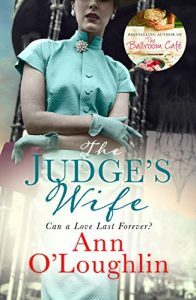 A 1950s love story and scandal. Intriguing and emotional. I loved this book! 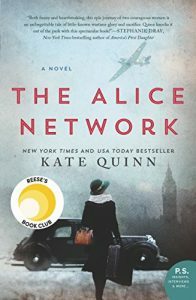 It tells the story of one woman working as a spy in France in the Great War, and an American woman searching for her cousin in 1947. The two storylines are quite different but come together nicely. 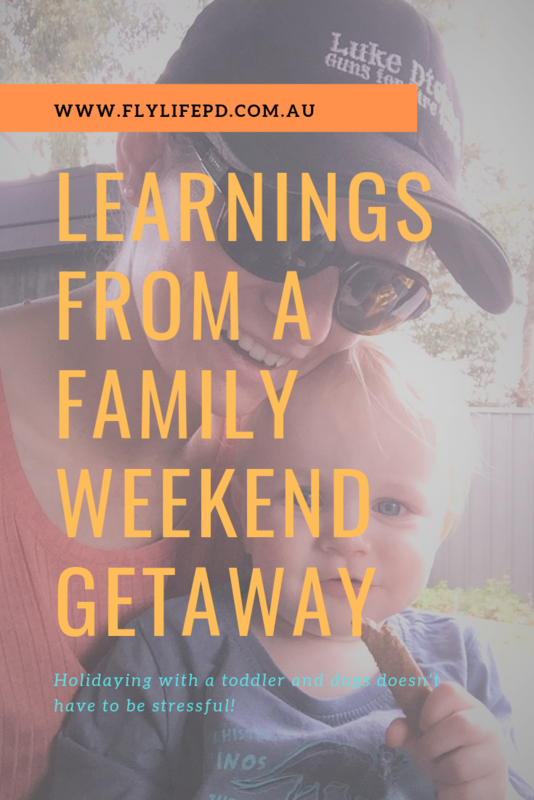 I think it took me a while to get into one of the storylines, but once I made a couple of little connections, I was good to go. This story begins with a Holocaust survivor pointing a gun at and accusing a wealthy American businessman of being a Nazi officer. 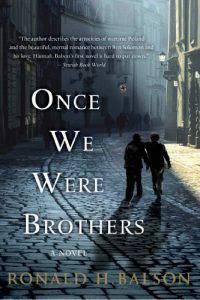 The story is of the lawsuit that follows, and the memories of a Jewish boy whose brother became a Nazi. I enjoyed this book. It only got three stars from me, but I can’t remember what dragged it down. Overall it rates 4.37 stars on Goodreads with lots of ratings, so maybe it was just my mood at the time. I only rated this one 2 stars, which is a pretty rough rating from me. I just kept waiting for something to happen. It was a weird and confusing story and I can’t tell you much more about it! This is another one I loved at the time but then forgot all about. It digs up family secrets and unravels mysteries that have shaped the personalities and relationships in the story. 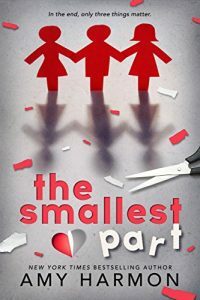 Complex mother-daughter relationships, flawed but interesting characters, and a secret reveal made this an enjoyable read. This was a beautiful story of love, friendship, and loss. I liked the characters and it was a nice easy read that I found hard to put down. I’m pretty sure I’ve read a couple of Amy Harmon’s books and liked them, so I might check out some others in 2019. This book is often referred to in personal development, happiness, and personality discussions. I’m very much an introvert myself, which influences a lot of my personality and preferences. 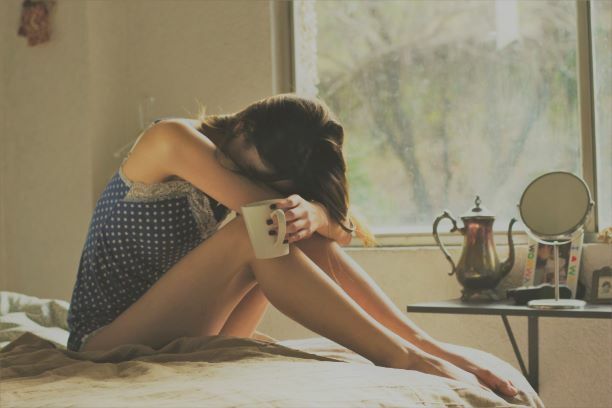 Learning more about what that means and how I can still thrive as an introvert has been life-changing. This book was interesting and easy to read, and I’d recommend it to anyone who thinks they are an introvert. I always try to fit in a couple of “classics” and this was one I had been curious about for a while. I didn’t love it. It was only toward the very end that I started to actually develop any interest in it, and it clawed it’s way back up to 3 stars. I was left wondering if maybe I just didn’t “get it”. Perhaps it’s the sort of book I’d enjoy more if I was forced to study it deeply and discuss the various themes. But I’m kind of glad no one is going to force me to do that. I have found my new favourite author. I loved ‘A Man Called Ove’ which I read last year, so I decided to give the author another go. Beartown was incredible. I could not put it down. It explored some really powerful themes and emotions in a really accessible, realistic, and often-amusing way. I was just blown away by this book. I love books that are written from a child’s point of view. And I love working with people with disabilities and discovering unique and wonderful things about them. 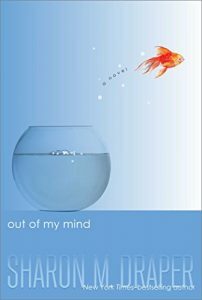 This book is about an eleven-year old girl with a photographic memory and more intelligence than anyone at her school (including the teachers). But she also has a disability which involves no fine or gross motor control, and she is non-verbal. So she’s usually perceived as being unable to learn. Until she gets access to a communication device that has the potential to change her life. Unfortunately, a device alone is not enough to give a person equal opportunity. The prejudices and attitudes of society also have to change. This was such an easy-to-read book. I think it’s actually written for young people / kids. But I thoroughly enjoyed it. If you ever find yourself unable to start something because you don’t know how, or because you don’t have everything perfect, you should read this book. We too often get paralysed by our fear of looking silly or of failing. But sometimes you just have to take a leap and then figure it out. I’m doing more of that as I get older, and sure sometimes the plan changes mid-way. Sometimes it doesn’t work out. But other times it grows into something more than I could have expected. This book reinforces that. 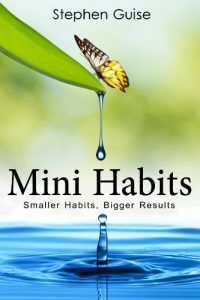 This guy has come up with the idea of breaking habits down into something so small that you can’t NOT do it. For example, his goal of getting fit was broken down into just one push-up per day. He finds that once he does the one push-up it’s easy to do a few more. 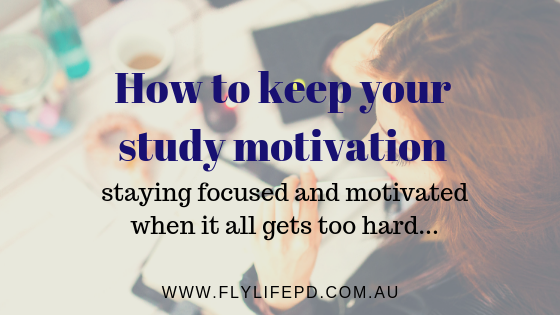 And over time because he has succeeded every single day, it builds into a more positive self-belief which makes it easier to build on the habit. 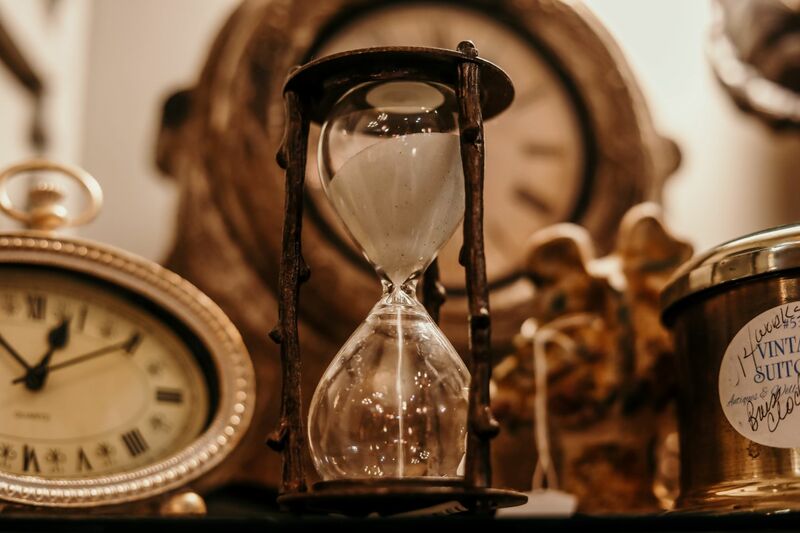 However, one of his other “mini habits” was to write just 50 words per day, and sometimes it’s very clear that the book has been written that way. 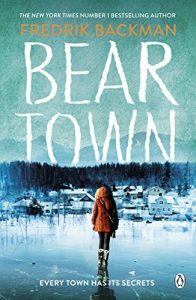 It jumps around a bit, and his enthusiasm and energy is clearly portrayed in the writing, but it sometimes felt like following a kid with ADHD and a belly full of sugar through a busy carnival. Ah, another one from my newest literary love. This book had me laughing and crying. Again, exploring deep themes with humour and incredible writing. It used an interesting technique of delving into some fantasy and fairy tales, which, if done by any other author would probably annoy the hell out of me. But it was done in such a clever and tolerable way that it did not ruin the book in any way for me. This book also sets a bit of background for another one of his which I’ll get to shortly. 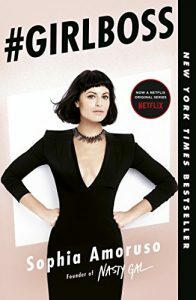 From dumpster diving and eBay selling to CEO of a multi-million dollar company, Sophia Amoruso tells her badass success story. 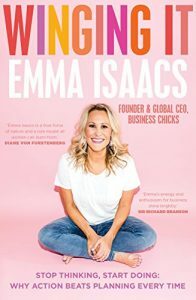 This was a motivating and inspiring read, and I would especially recommend it to girls who don’t necessarily fit into the “standard” expectations of society. The girls who have the smarts but don’t like school, or can’t find a job they can stick with. Okay, as soon as you finish reading this post, you need to go and buy ‘My Grandmother Sends Her Regards and Apologises’. Read it, and then URGENTLY buy and read this one. I loved it so much that I started fretting when I got more than halfway through because I didn’t want it to end. But I couldn’t put it down. I was reading while cleaning my teeth, I was reading in my car if I got to work a bit early, I was reading at 3am after feeding the baby. 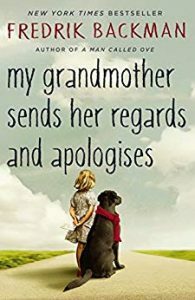 You don’t actually have to read ‘My Grandmother…’ first, but I’m glad I did because there’s a character in that one (Britt-Marie) who is then the main character of this one. I loved that it built on what had already been painted of her in the first book. My husband actually got a bit irritated with my constant giggling as I read this book. I just loved how well it was written, and how such a pain-in-the-arse character became so lovable and heroic. 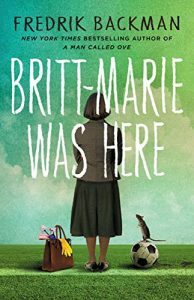 My favourite fiction book was Britt-Marie Was Here, but it was very hard to choose between the Fredrik Backman ones! 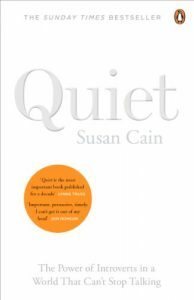 Favourite non-fiction was probably Quiet by Susan Cain. I’ll aim for 25 books again in 2019. I think I managed to get through as many as I did this year because for the first few months of the year I was breastfeeding and up a lot during the night when it was quiet and I had to keep myself awake. So I’m not sure if I’ll get as far in 2019, but I’ll try. 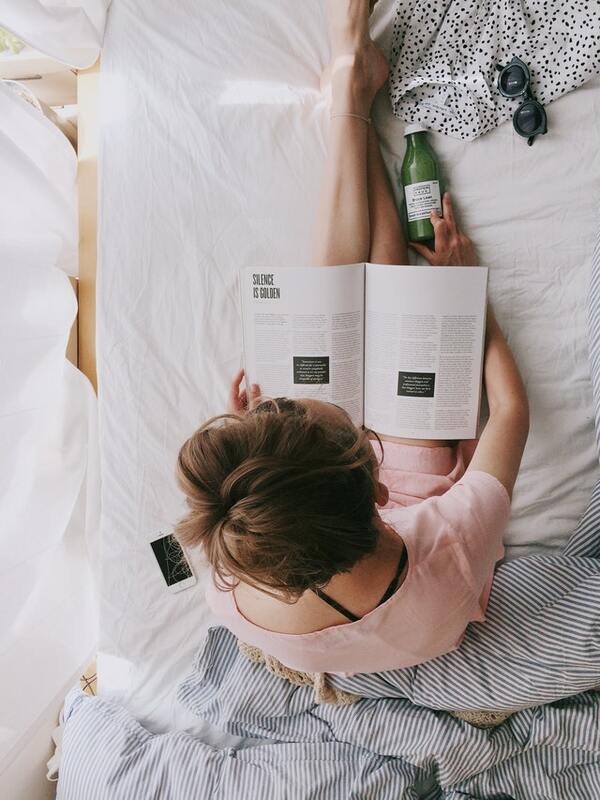 I love that reading opens up my mind to new ideas and different lives. I like a good mix of fiction and non-fiction, classic and contemporary. I love to get recommendations from other people. Reading is so much more enjoyable when you can share the experience! Let me know any of your favourite books or authors in the comments, or join me on Goodreads. 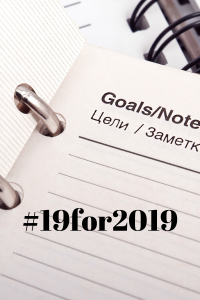 After listening to the Happier podcast by Gretchen Rubin & Liz Craft, I’ve decided to set my own #19for2019 list of goals. These are some things that I’d really like to do in 2019. As I was writing the list I thought I was being pretty realistic, but after looking back on it I’ve realised it’s actually a bit ambitious. But I like to be ambitious! I’m publishing my list even though that scares me. I don’t like to share my goals because I worry about what people will think if I fail. 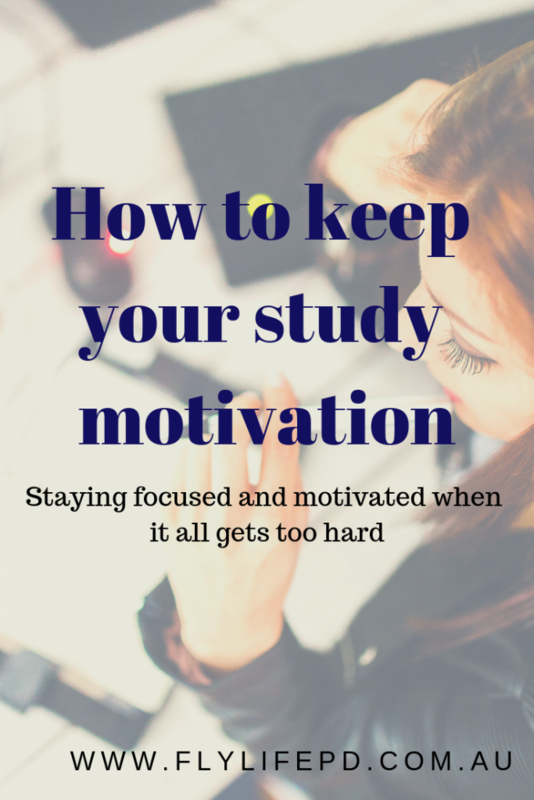 But I think it’s also a great way to stay motivated and accountable. I’ll check in every now and then and let you know how I’m going with the list! Want to join me? Try to think of 19 things you want to do in 2019. 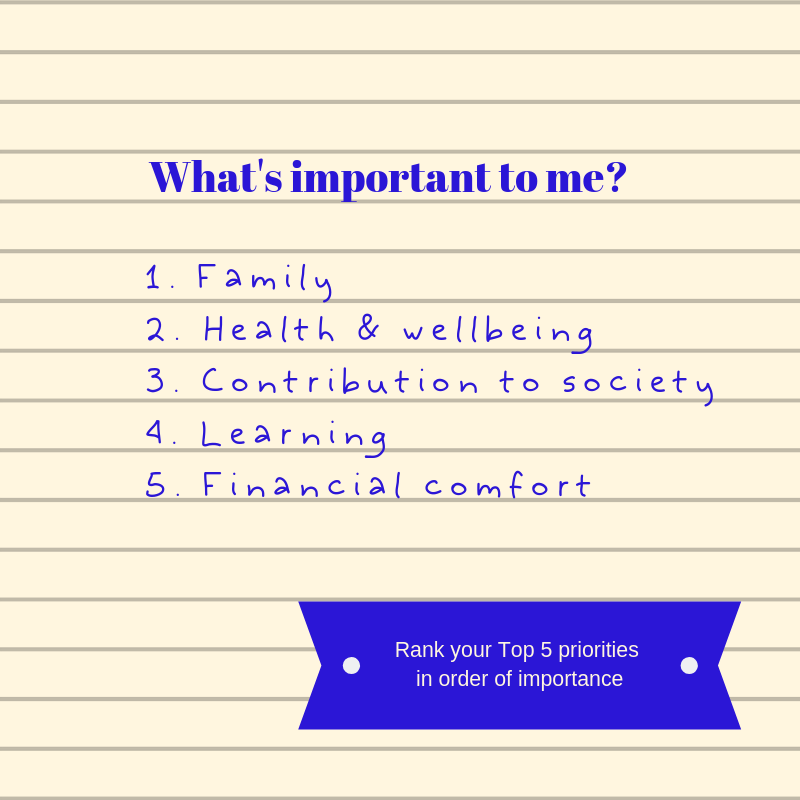 I’ve made mine a mix of big projects, regular activities, new habits, and things I can tick off relatively quickly and easily. I’d love it if you share your list with me!